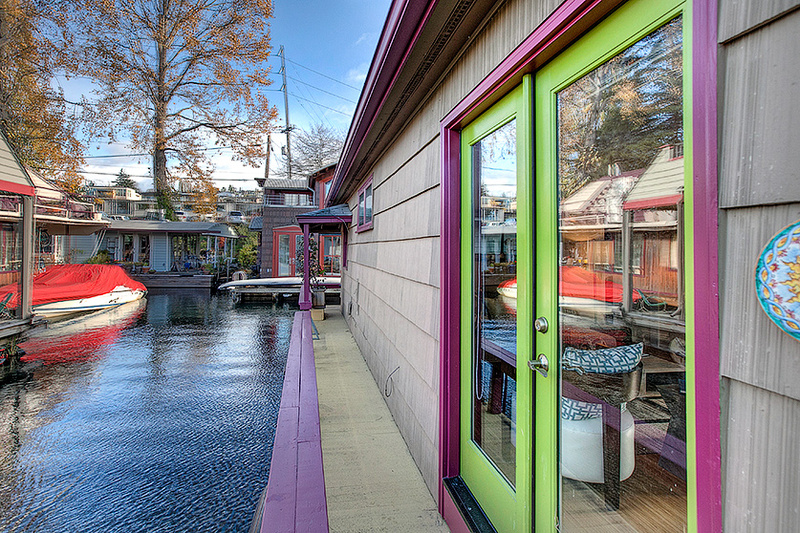 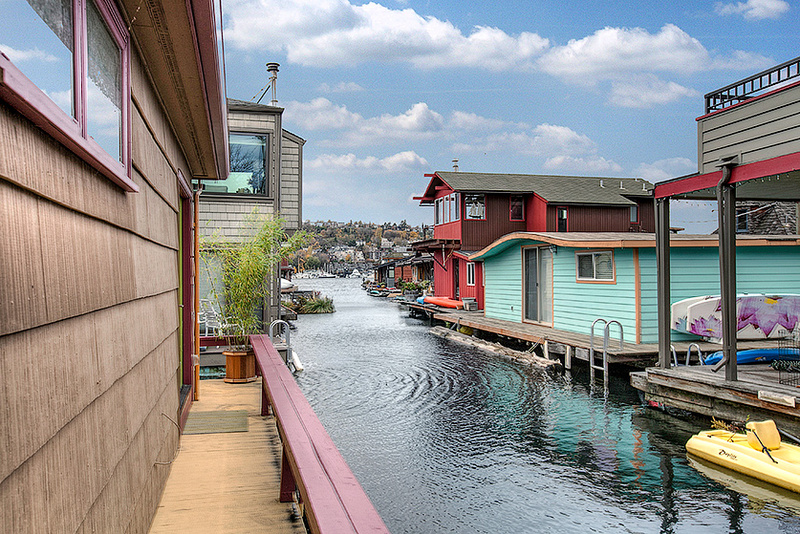 Dox Cooperative is a Seattle floating homes Lake Union community in Eastlake close to South Lake Union and Downtown Seattle. 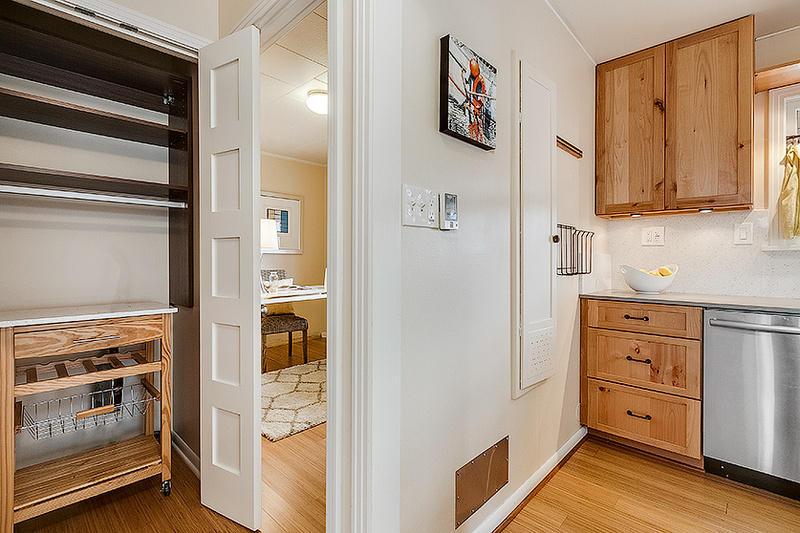 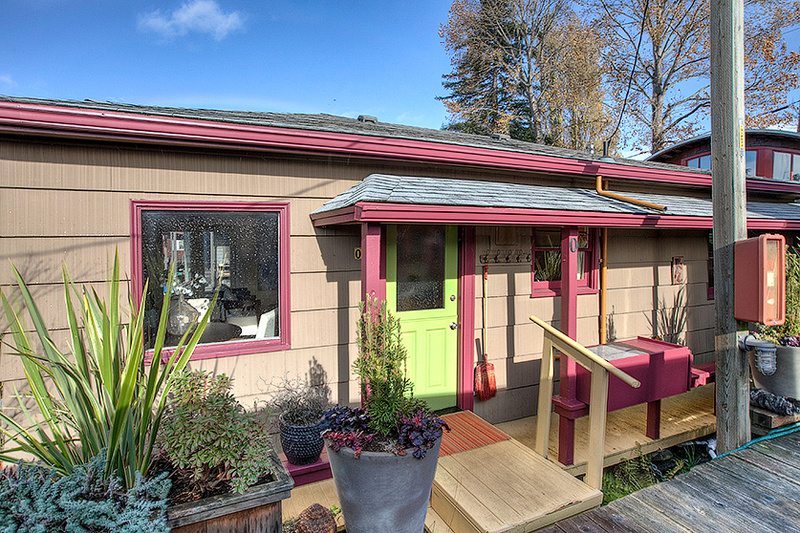 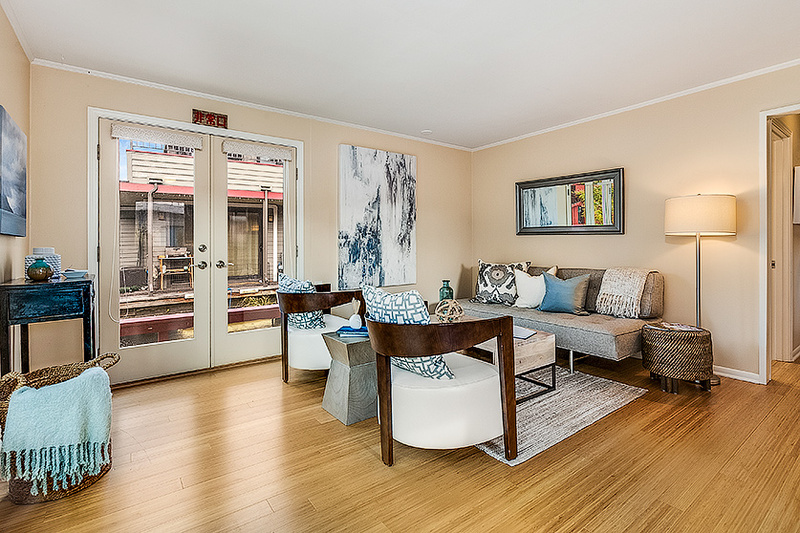 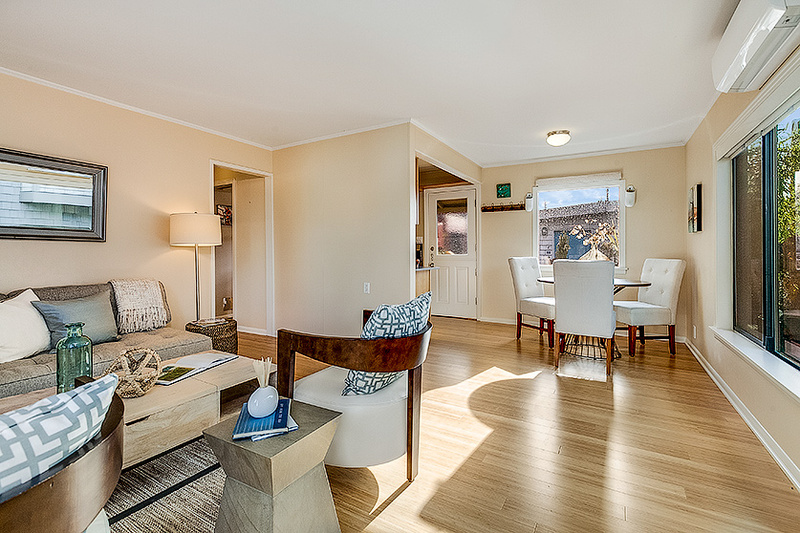 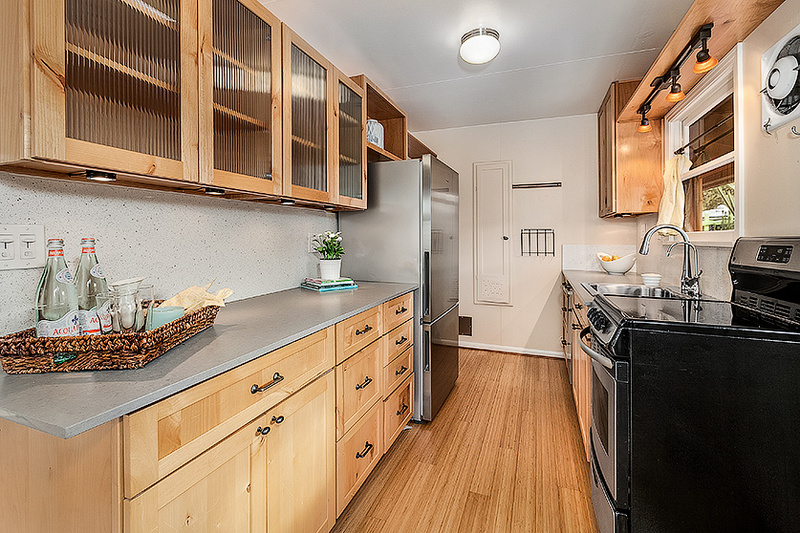 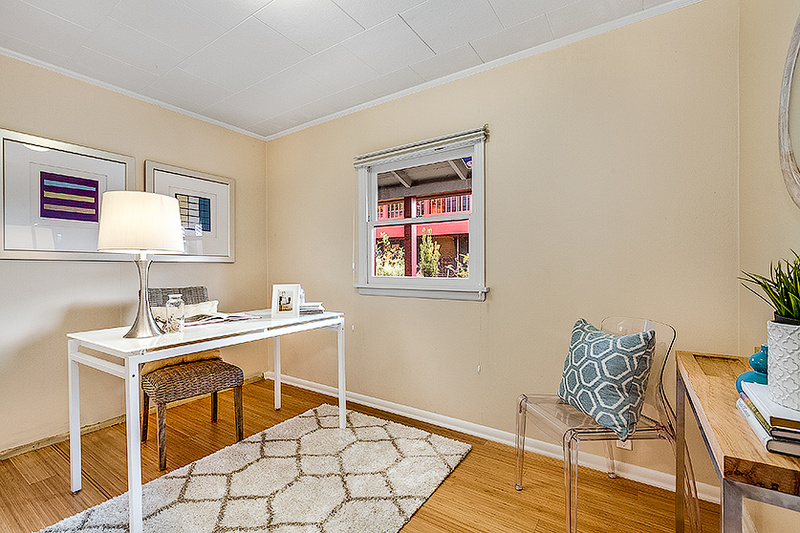 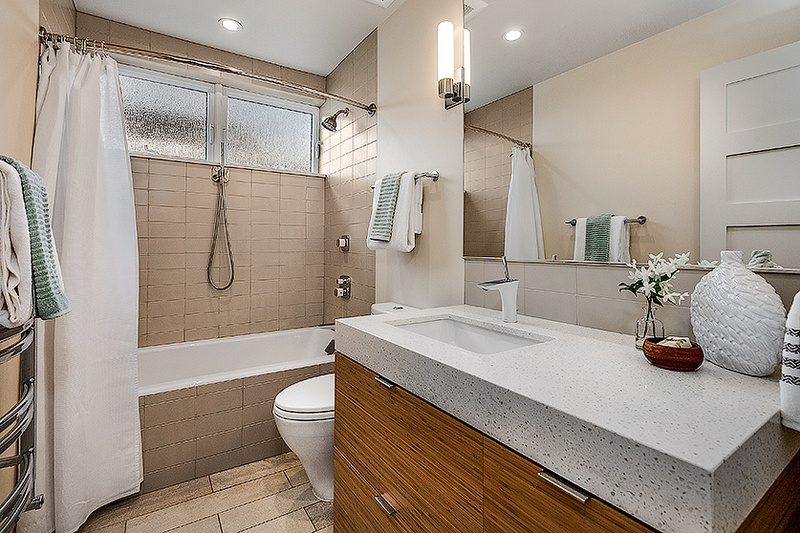 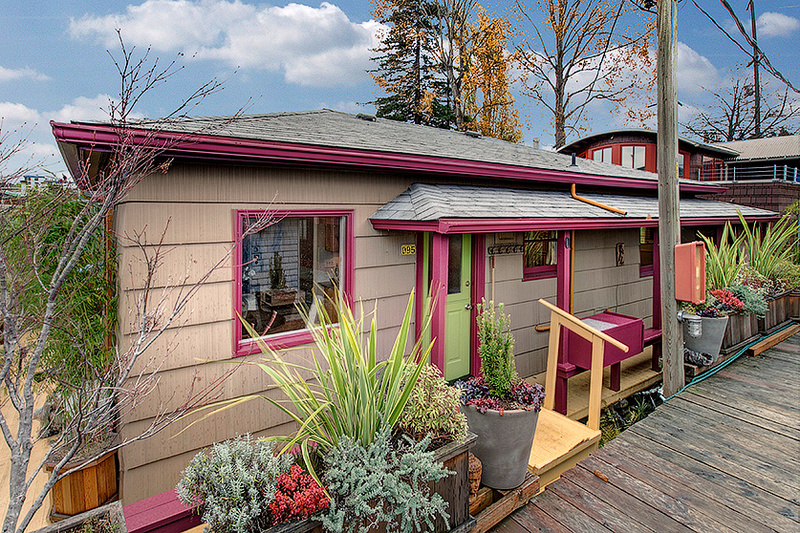 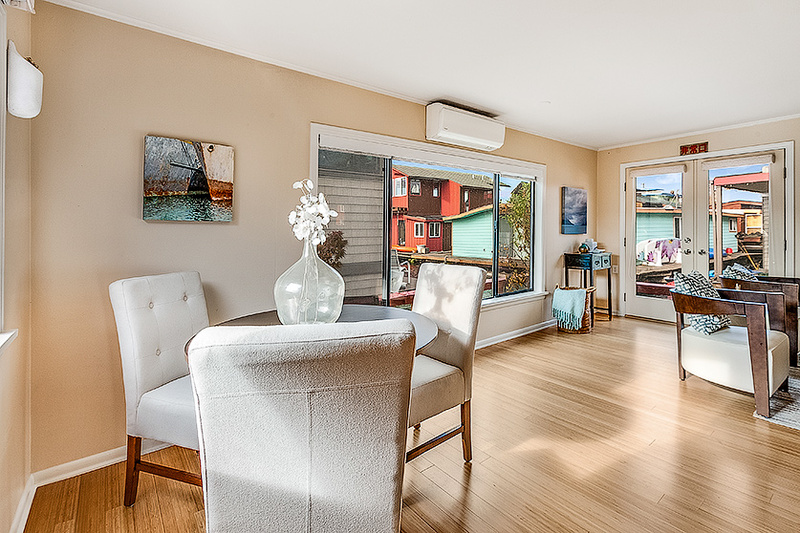 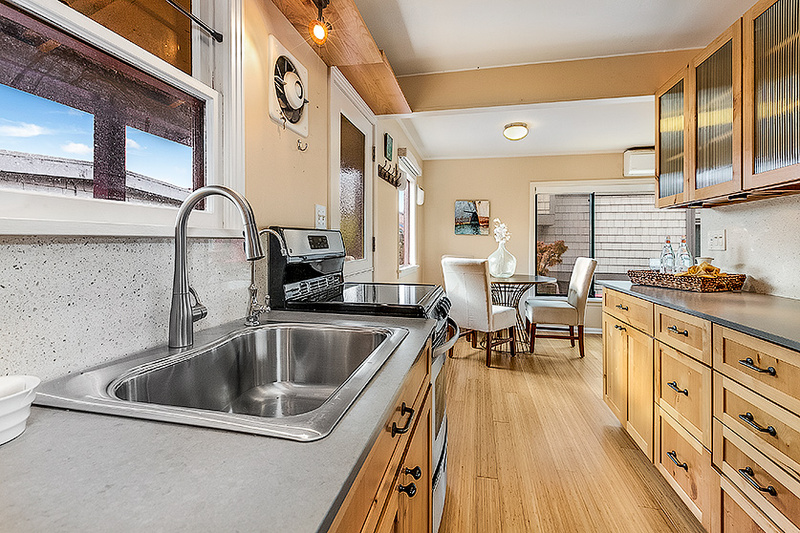 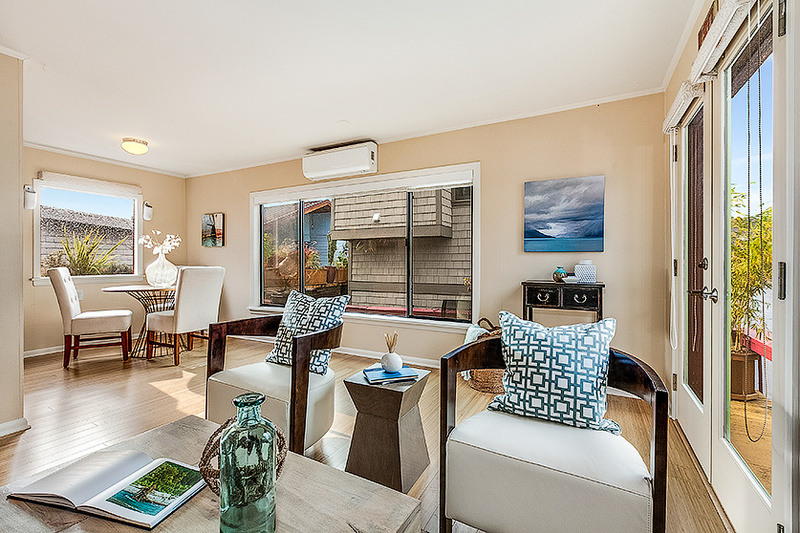 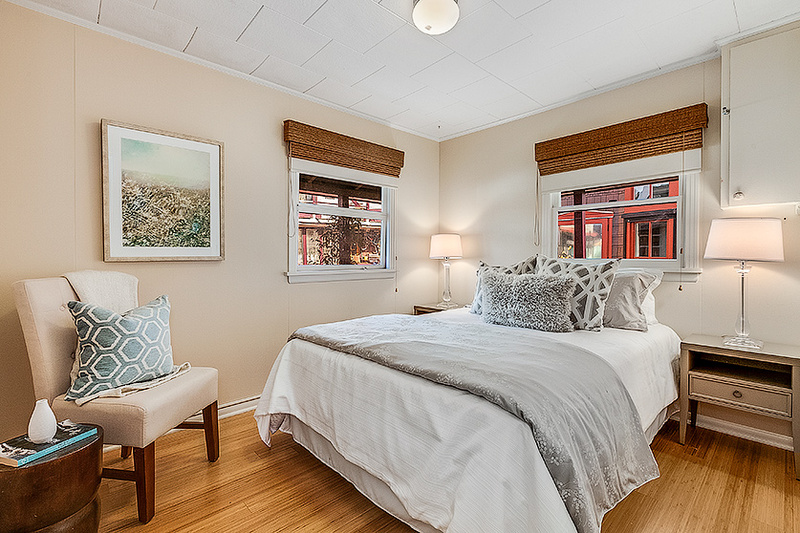 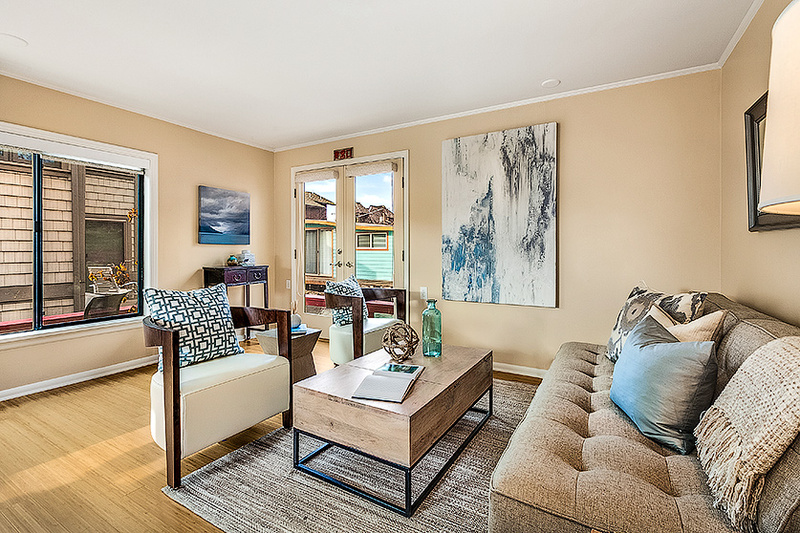 It is ideal for living in city and having proximity to all that this offers while still enjoying the peaceful serenity of living Afloat in Lake Union. 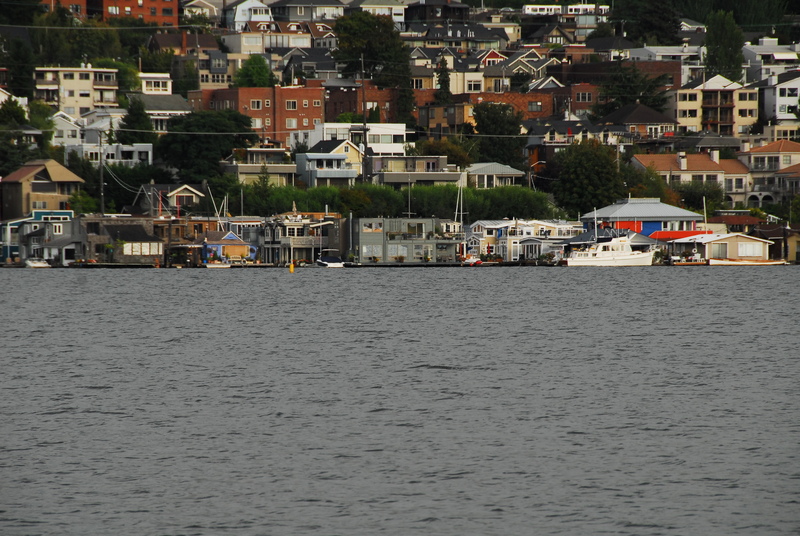 There are 31 floating homes on in the Dox Coop and they are on two side by side Fairview Ave E docks right by Pete’s at the base of Lynn Street. 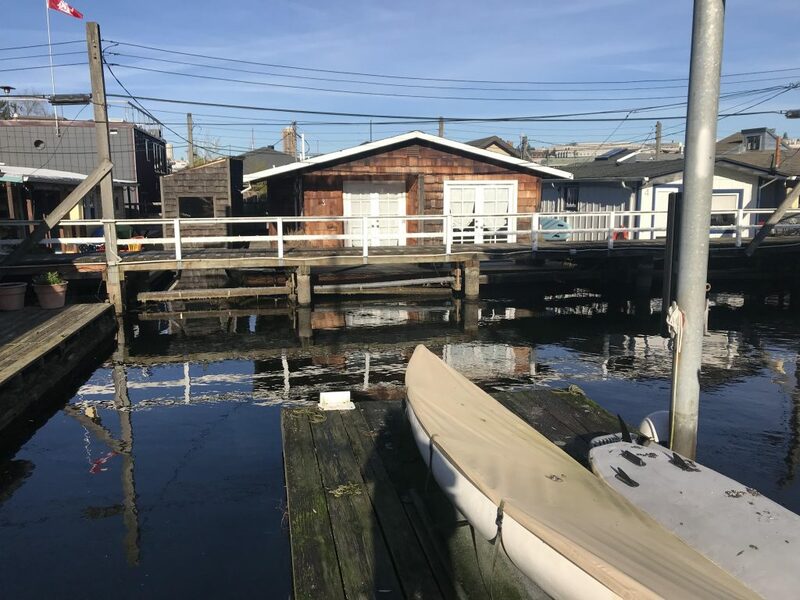 2219 Fairview Ave E – This dock (15 floating homes on this one – including the spectacular end of dock Seattle floating home that Molly and I sold in 2010) is the southern most dock in the Dox Cooperative Moorage Association. 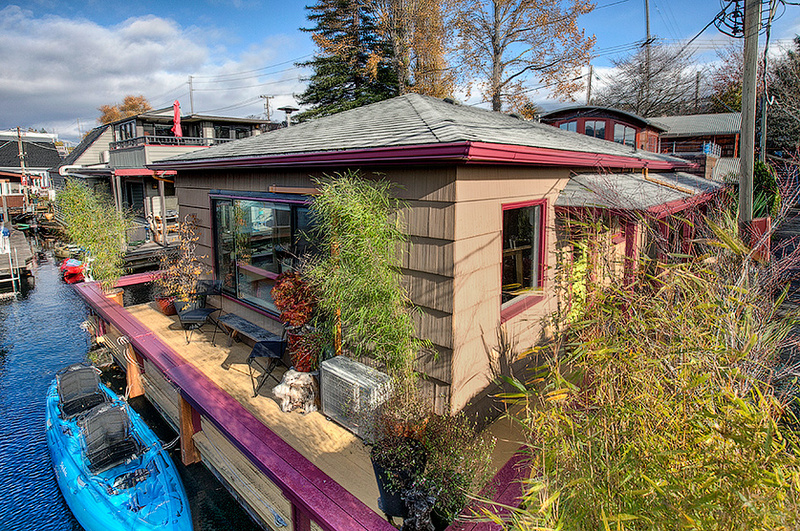 2235 Fairview Ave E This dock (16 floating homes on this one) is the northern most dock in the Seattle floating homes community of Dox. 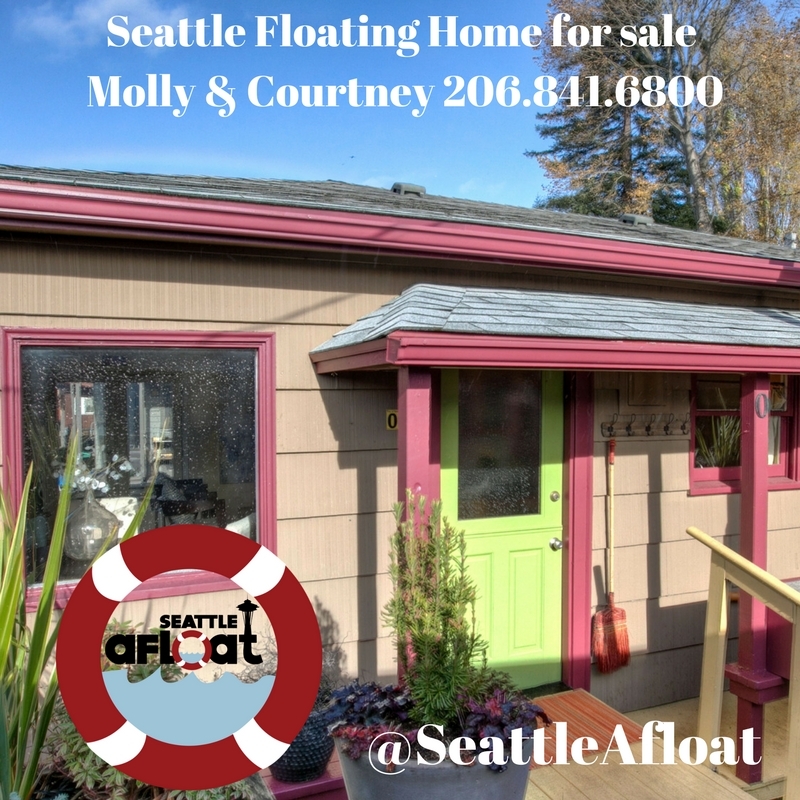 Molly and I are happy to show you homes on the Dox Cooperative docks and also excited to share why this is such a great Seattle floating homes community to live in. 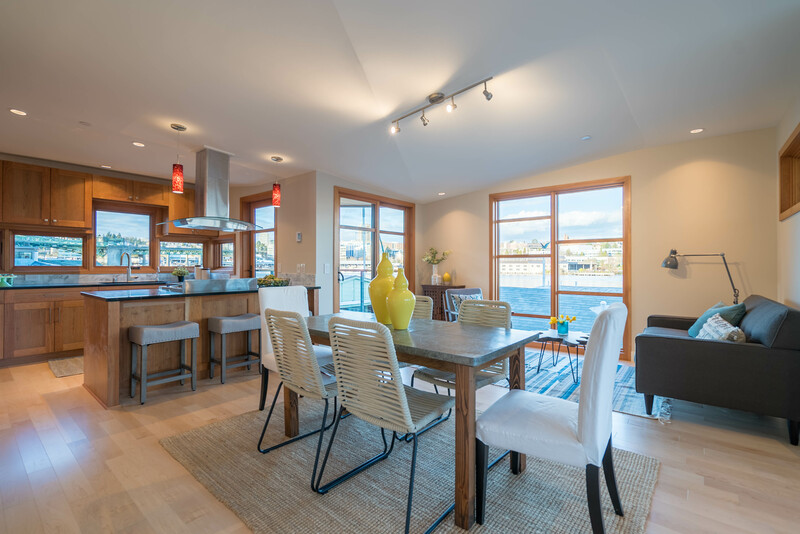 There are so many perks to enjoying the lifestyle of living on water while still being close in to the city – no need to have a car for one. 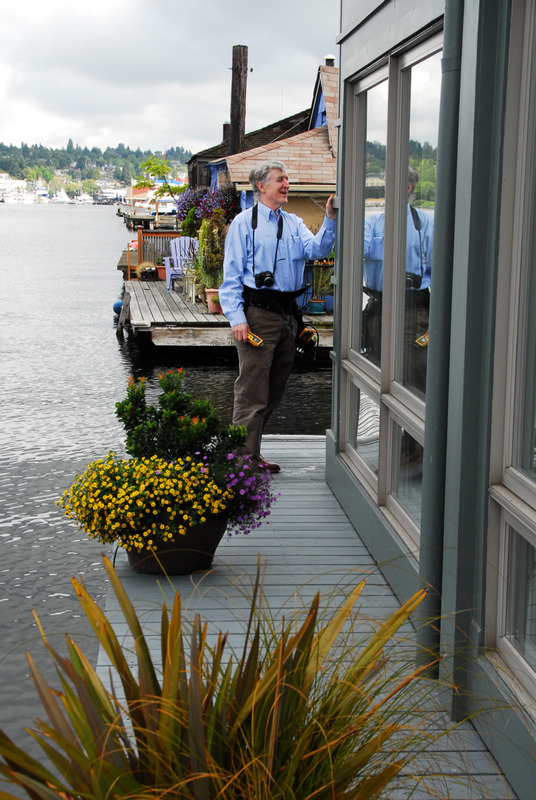 This is also an ideal location for people wanting to relocate to Seattle to work for companies like Amazon. 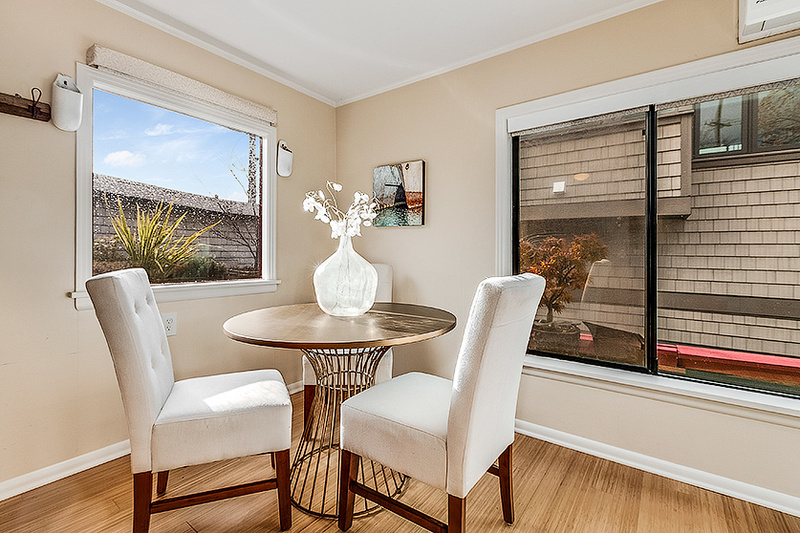 Eastlake has a lot to offer in ways of night life and restaurants, too, but if you want to keep to yourself, then simply take advantage of restaurant delivery services such as the one offered by Amazon for instance.